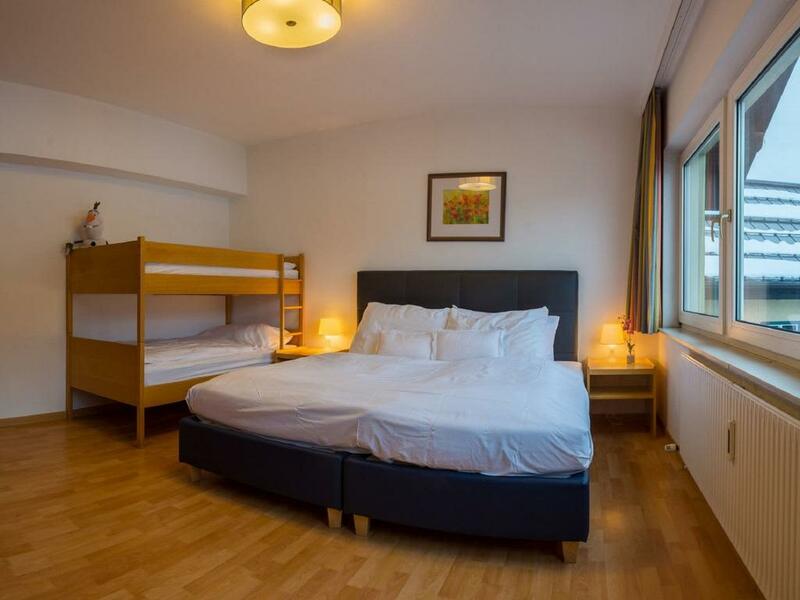 Great value accommodation doesn't get better than this! 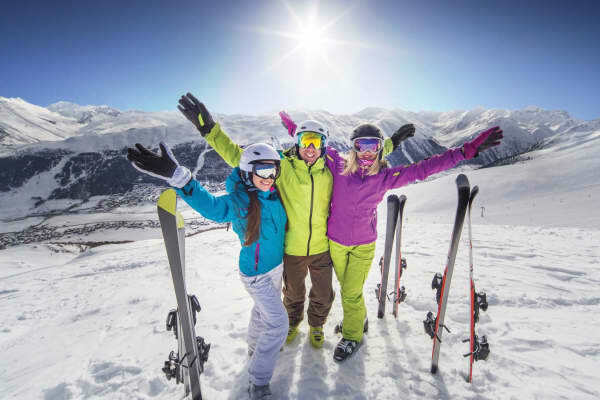 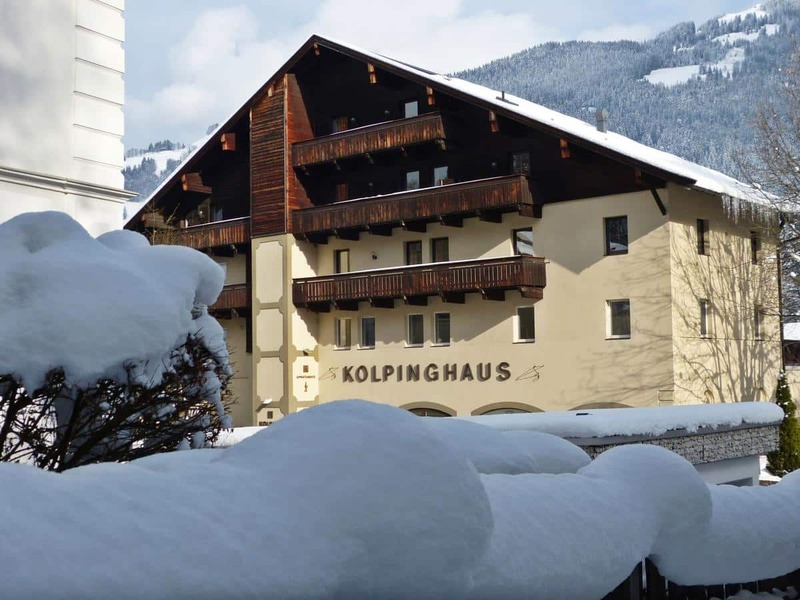 Right in the resort centre with easy access to the slopes and an excellent après scene, this Kitzbühel favourite is an amazing choice for groups, families and couples alike. 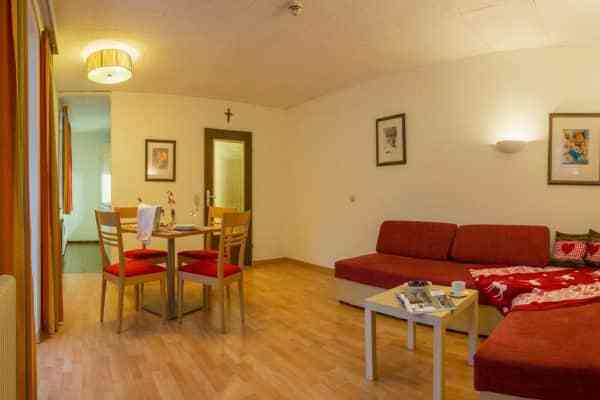 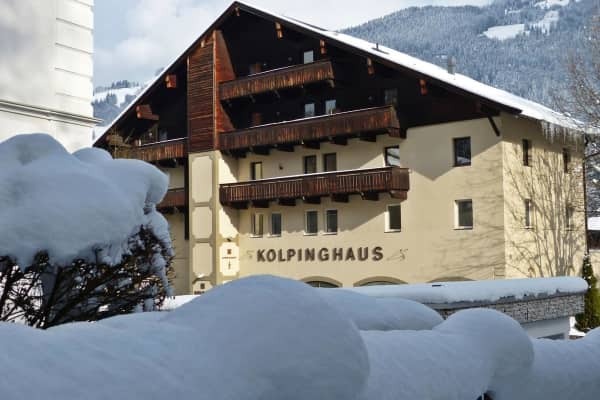 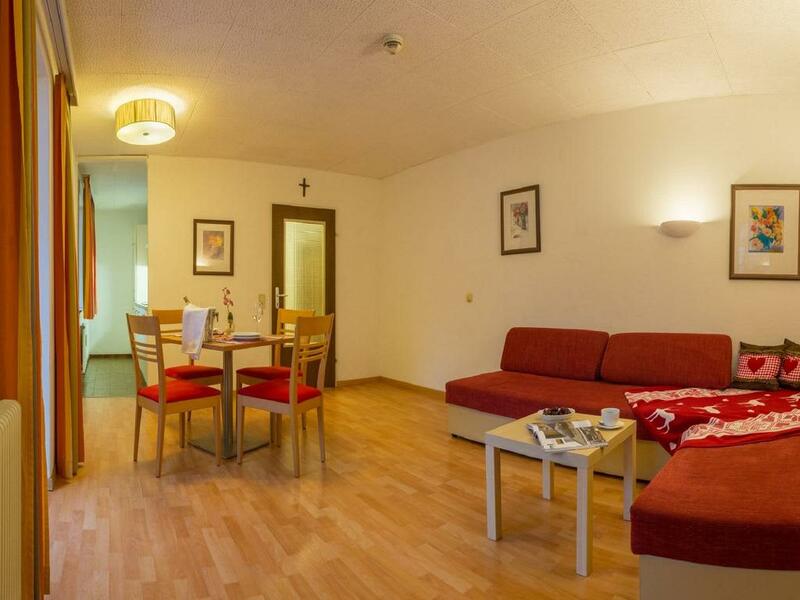 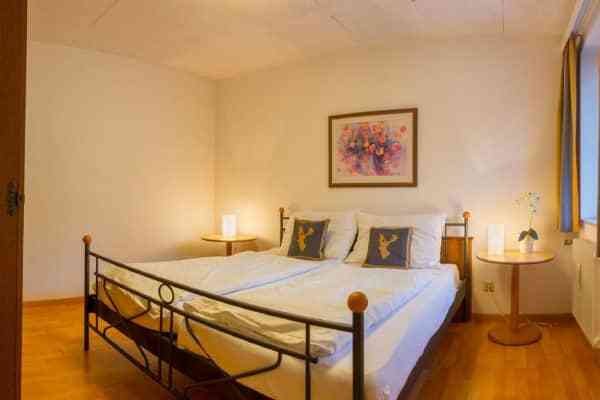 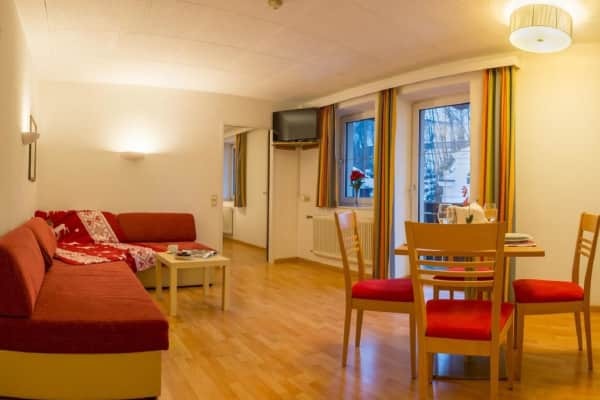 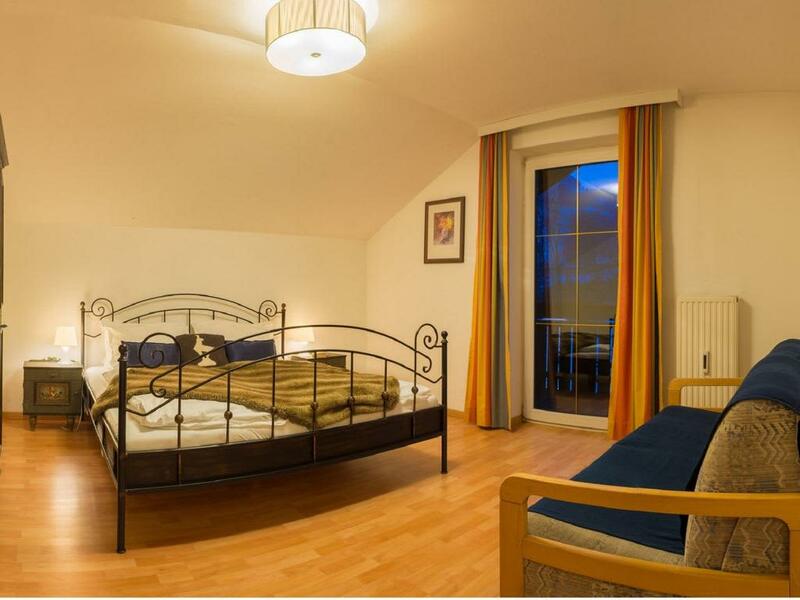 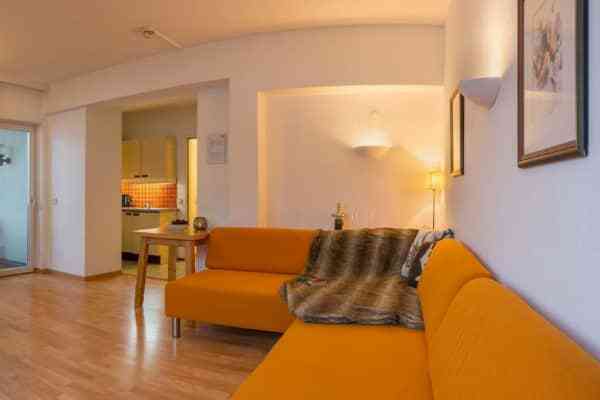 The three-star Kolpinghaus Apartments are a very popular accommodation option due to their super location in the heart of Kitzbühel combined with allowing guests the opportunity to experience the wonders of Kitzbühel at an affordable price. 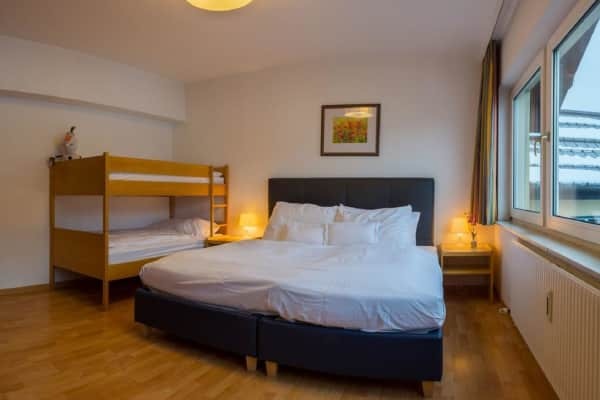 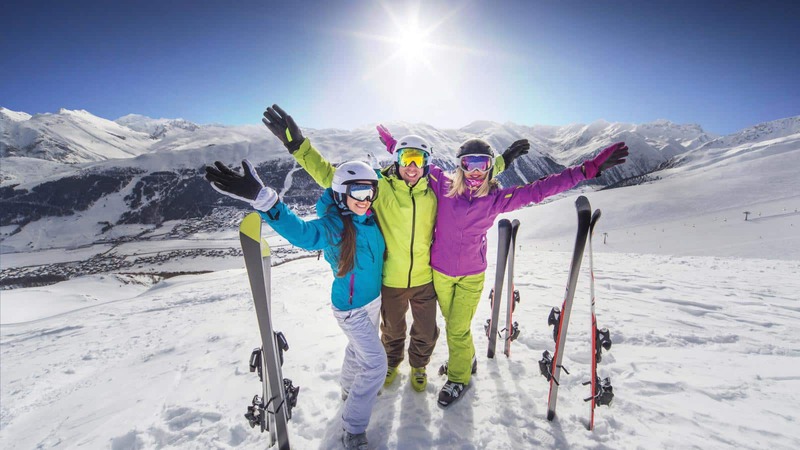 Guests are within walking distance of all the main amenities and après ski activities as these apartments are only 2 minutes away from the town's historic centre and the pedestrian area. 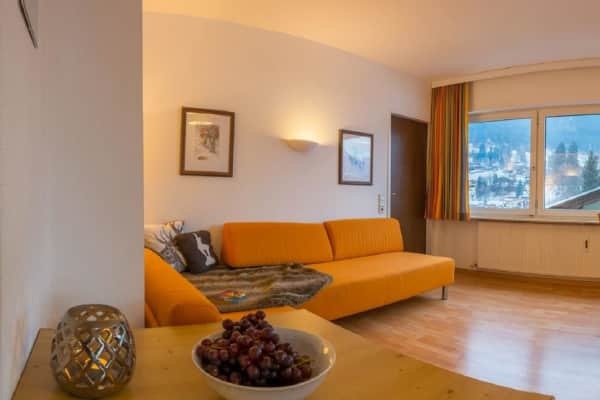 These apartments are well maintained and offer a simple but cosy, warm interior – a great base from which to discover the wonderful ski area and the much-loved highlights of Kitzbühel. 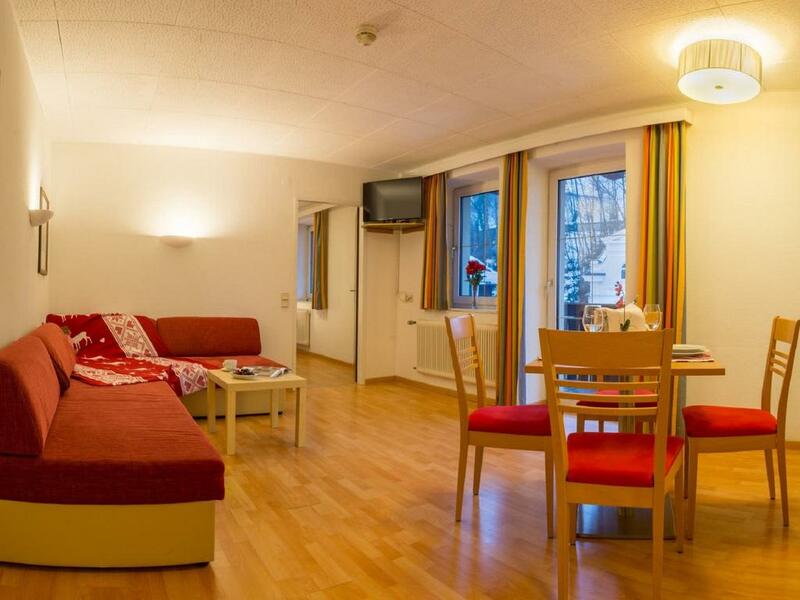 Please note towels are not provided: please don't forget to bring your own towels. 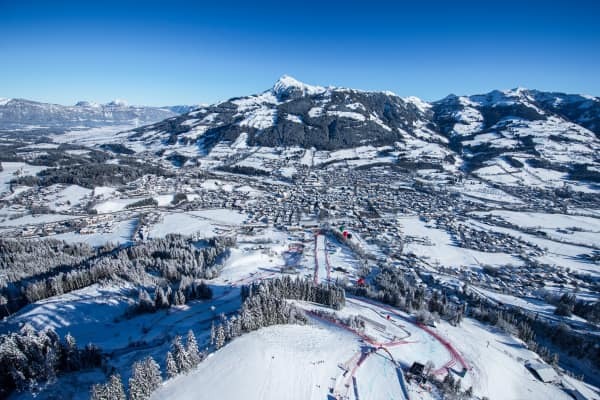 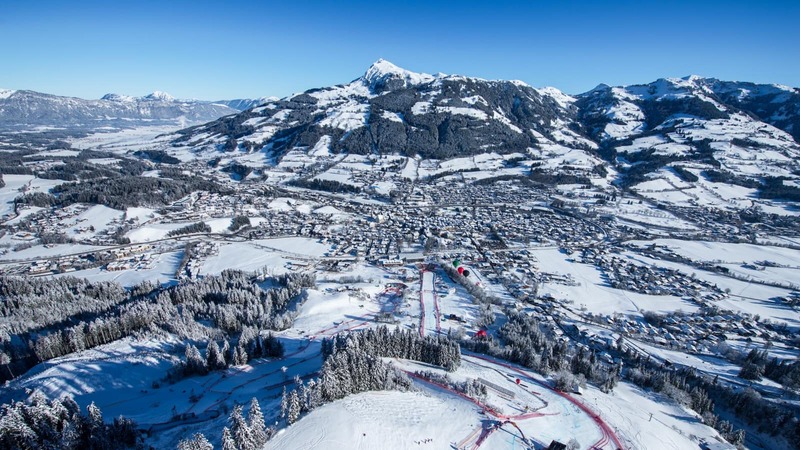 Just a 2 minute walk from the historic centre of Kitzbühel and pedestrianised zone, 400m from the Hornbahn ski lifts. 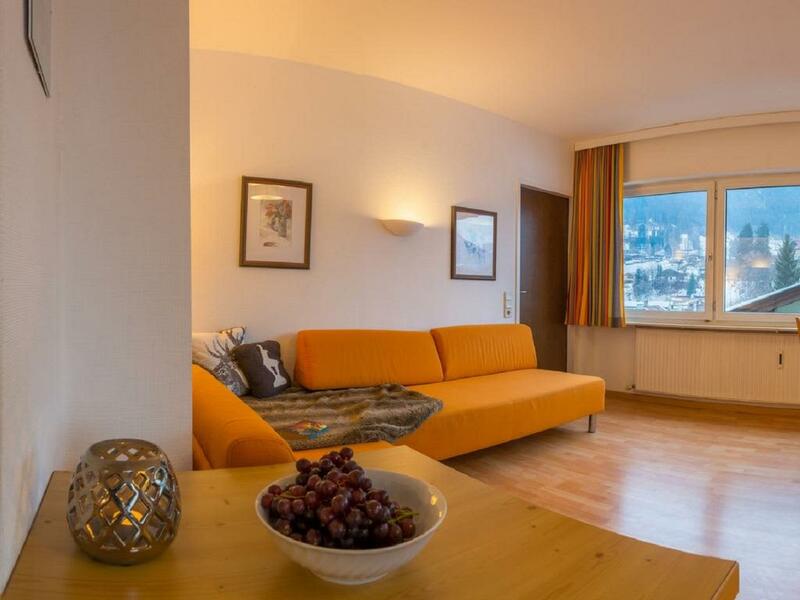 The ski bus stop is just around the corner, 100 metres from the apartments.